The First Annual Doctor+Dad Family Awards! 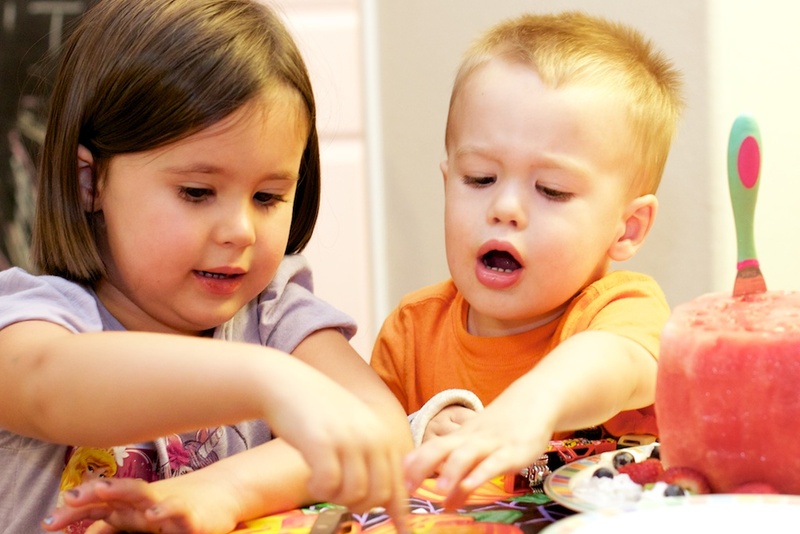 When you’re a parent, simply making it through the week often feels like a reason to celebrate. So when you actually manage to survive an entire year, it’s time to start handing out the awards. That’s what we’re doing right now – commemorating some of our family’s favorite, funniest and most foolish moments from our past 365 days together. Ladies and gentlemen, we’re honored to present you with the winners of the first annual Doctor+Dad Family Awards! 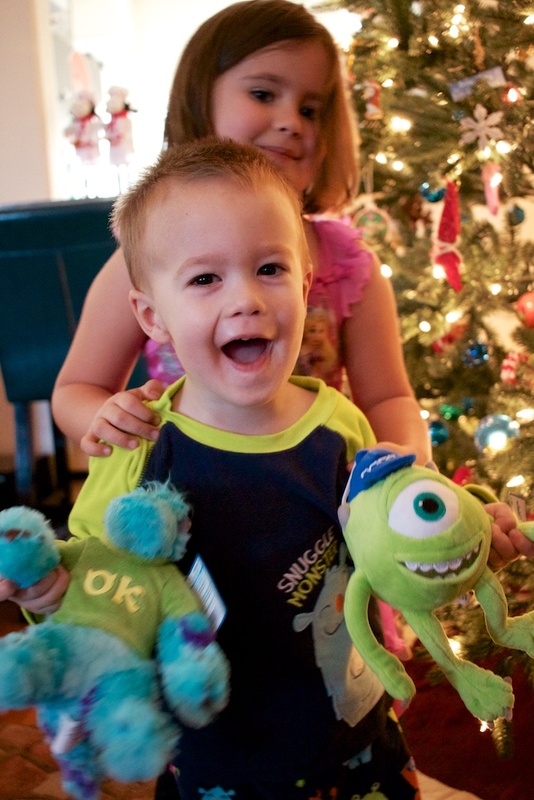 Whether they were in the form of a book, show, sticker, stuffed animal, or answer to the questions “What do you want for Christmas?” and “What did you dream about last night?” our Freddy couldn’t get enough of monsters this year. Although we had a lot of fun with the Thanksgiving and Christmas Charlie Brown specials, Anna, Elsa and Olaf completely took over our household this year. 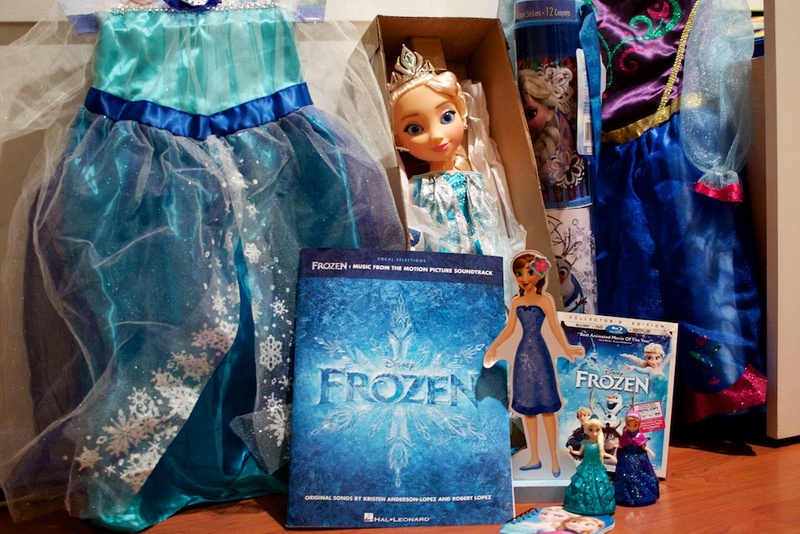 And now the majority of our dolls, clothing and piano sheet music are all Frozen themed. But we’re guessing all of you probably know exactly how that is, too. We’re still not exactly sure how we managed to make this one happen while also finding time to feed the children, bathe ourselves (at least sporadically) and actually get a little sleep once in a while, but our new book is coming out in April. Stay tuned for more info! 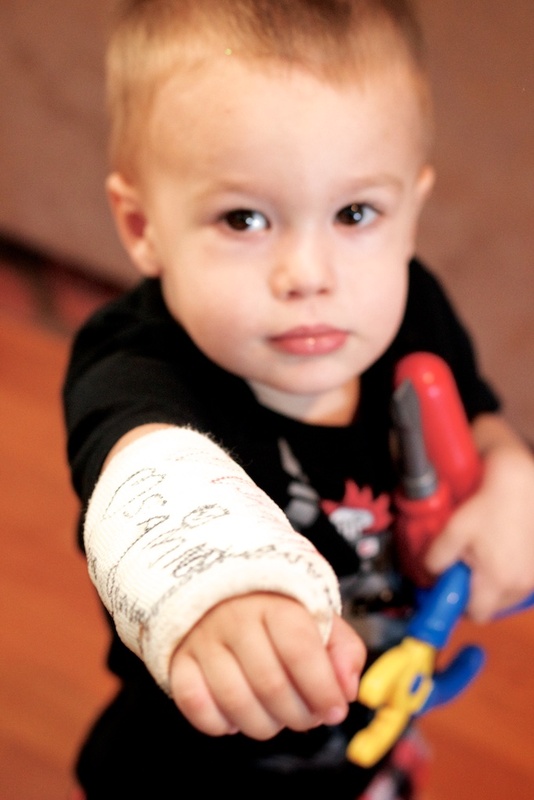 The first and only time our son decided to end naptime early by throwing his body over the side of his crib, we ended up visiting both the after-hours Urgent Care and the Emergency Room. But at least he learned his lesson. 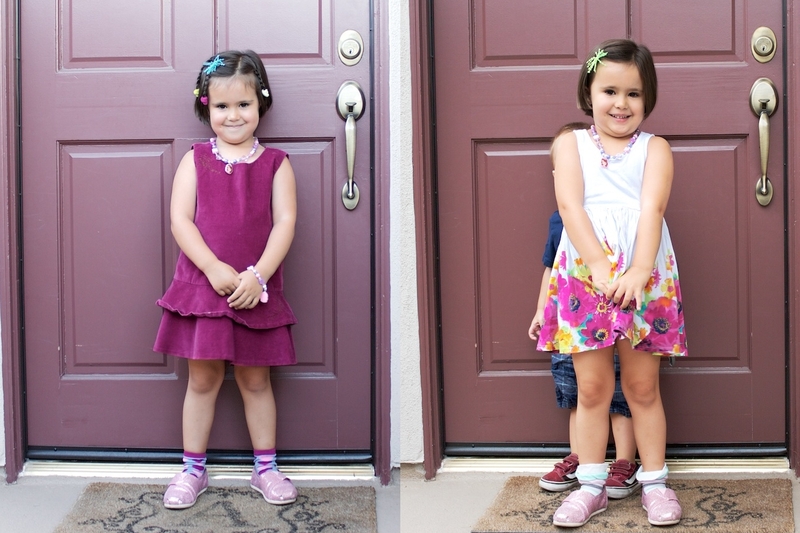 Our biggest blunder this year came on Sammy’s first day of preschool. The whole family got ready, took lots of photos, and headed right on into her new classroom … two days before school actually started. 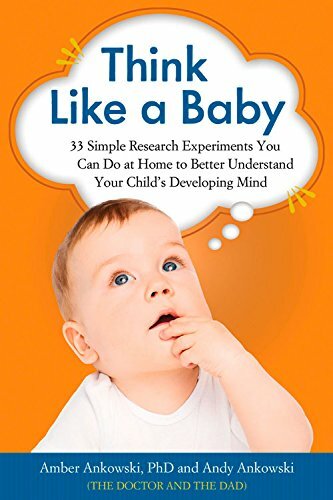 You'll love our book, Think Like a Baby: 33 Simple Research Experiments You Can Do at Home to Better Understand Your Child's Developing Mind. 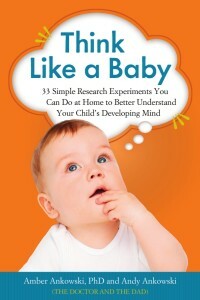 Order it now from Amazon, Barnes & Noble or Chicago Review Press! 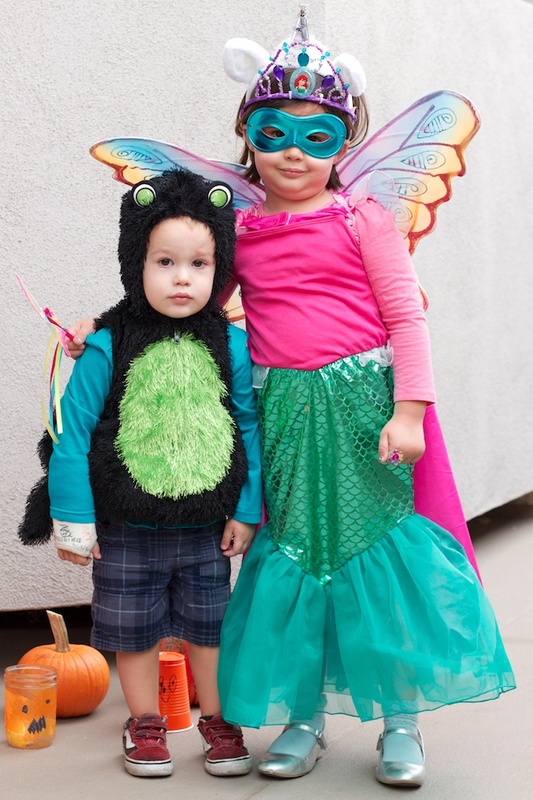 You 2 are amazing parents and writers. Thanks for sharing your beautiful family, education, parental “fails” and accomplishments with the world!